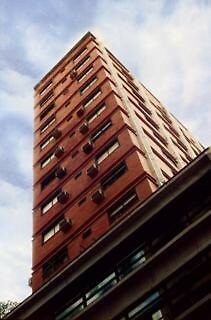 From this central aparthotel guests can enjoy the best points of the city of Buenos Aires. It offers a unique character, where guests will find the comfort and services expected in a hotel as well as a touch of home in all its 48 rooms. 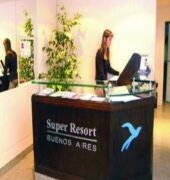 Guests are welcomed to the air-conditioned establishment in a lobby with 24-hour reception and check-out service. The services of the hotel include a WLAN Internet connection, a hotel safe, lift access, a restaurant, room and laundry services and a car park.